This is always a good show for Knit-Rite! 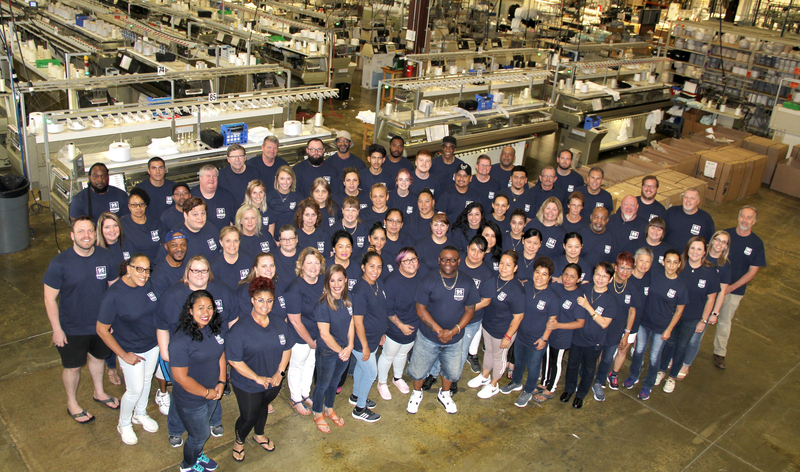 We really enjoyed the opportunity to speak with several students getting ready to enter the industry and explain how our products have helped amputees for over 90 years. This was a great local show and we look forward to next year’s meeting! 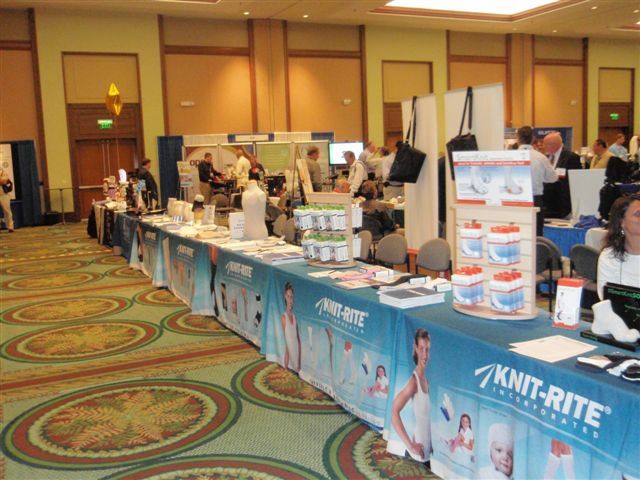 Over the weekend: Smiles from the Knit-Rite, Inc. booth at this year’s PrimFare West Symposium in Denver, Colorado! To everyone that stopped by at AAOPA, thank you! To those of you that weren’t able to make it, we hope to see at another meeting soon! Check out our tables at AAOPA!